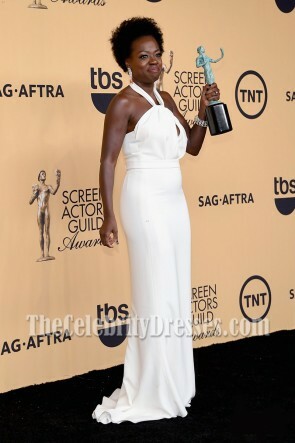 Prom dresses inspired by Viola Davis.Love Viola Davis Red Carpet's style? Still looking for Viola Davis Oscar dresses for your 2018 Prom? We have made recreations of the most popular red carpet outfits Viola Davis wore in the past few years including Viola Davis yellow dress,Viola Davis 2018, 2016 and 2017 SAG dresses and Viola Davis red dress.They were loved by thousands of girls.We will keep updating the cheap Viola Davis celebrity dresses collection constantly. 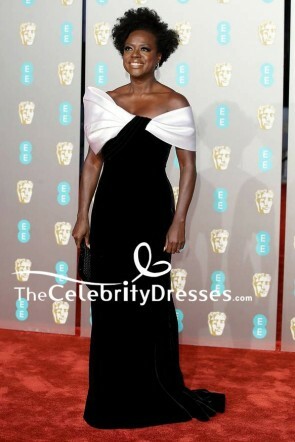 Be sure to check back periodically for the latest Viola Davis style clothing.